Asia is a residential skyscraper on Brickell Key in the Brickell district of Downtown Miami, Florida, United States. The tower rises 483 feet (147 m), with 36 floors. Asia was topped out in mid-2007, and was completed structurally in January 2008. It is currently the 20th-tallest building in Miami. 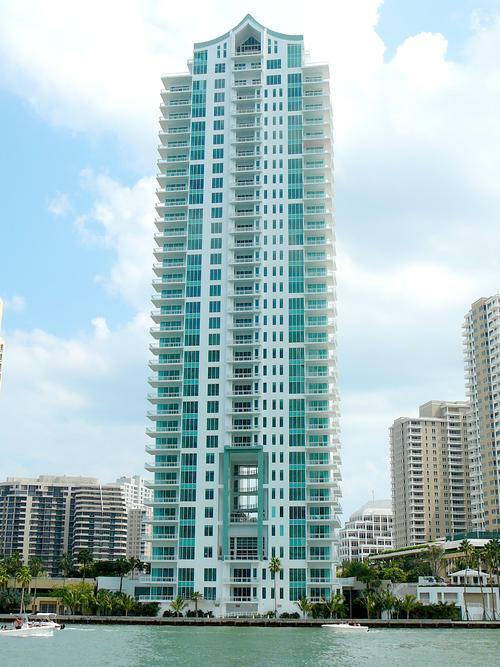 The tower is one of several new residential developments taking place in Miami, and is a part of the city's recent Manhattanization wave. The architectural firm who designed the building was Witkin Design Group. Residents are zoned to Miami-Dade County Public Schools. Zoned schools include Southside Elementary School, Shenandoah Middle School, and Booker T. Washington High School.